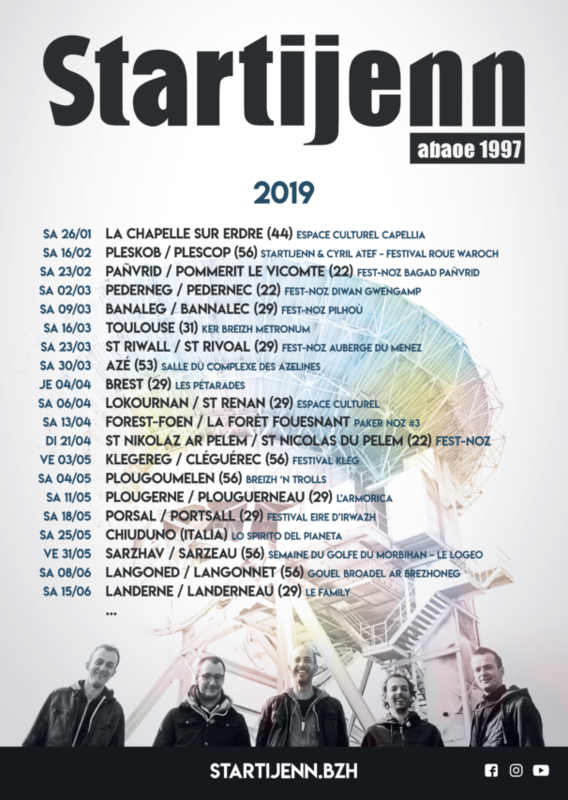 Startijenn & Cyril Atef is the explosive meeting of the famous Breton music band with the master mathematician of the beat, Cyril Atef on drums, voice and electronics. It will heat up! 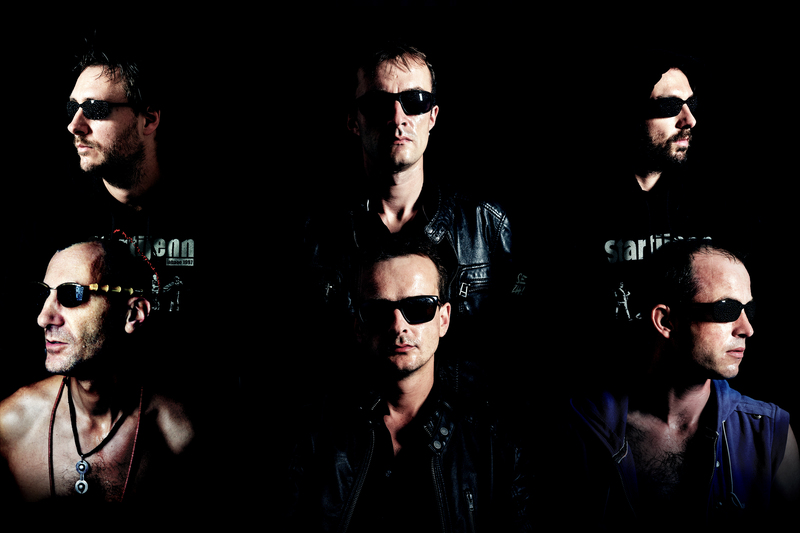 Celebrating 20 years of fest-noz, Startijenn’s five musicians are determined to take the trance up a notch by inviting popular excitement from around the world, personified by the groove of world music (Great Black Music, Africa, West Indies, Brazil, Orient, jungle, rock). Cyril Atef is one of the rare international artists to combine in his various projects and collaborations the esteem of the underground (Olympic Gramofon, Bumcello) and the recognition of the general public (-M-, Bernard Lavilliers, Alain Bashung, Salif Keita). The ritual is: Breton tradition will be honored by a funk-voodoo fest-noz revisited by a mad hatter (Cyril Atef) for a joyous surrender liberating the cosmic forces of the public!